Due to the popularity of the event, we have restructured our parking. Please read all information below. Free parking is available on-site. Parking opens at 2:30 PM. Free parking is available off-site. On-site parking passes available for purchase. On Saturday and Sunday, FREE parking for all patrons is located at the Troutman Park & Ride, at the Iredell County Fairgrounds, located at 630 N. Main St, Troutman, NC 28166. 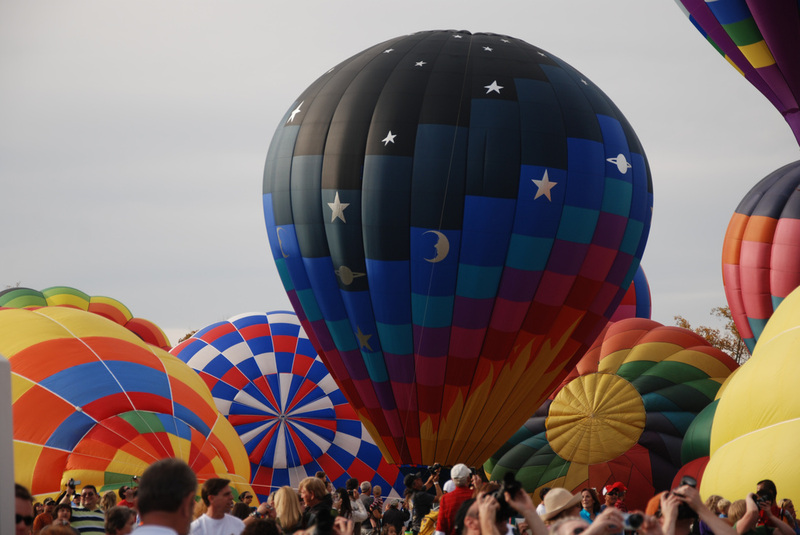 FREE, rotating Charter Bus shuttle services to BalloonFest all day on Saturday and Sunday. FRIDAY - NO PARK & RIDE SERVICE THIS DAY. ♦ Return Shuttle Service continuously running to Park & Ride until festival close 8:30 PM. ♦ Return Shuttle Service continuously running to Park & Ride until festival close 6:00 PM. For safety and exit clearance, NO ROADSIDE PARKING near the festival site. Vehicles will be towed where NO PARKING signs are posted. No walk-in guests admitted. General Admission Parking Pass and VIP Parking Pass are available for purchase per day. FRIDAY October 19 - FREE Parking available on site: 531 Old Airport Road. Parking opens at 2:30 PM; Event at 3 PM. ♦ On-site parking available via General Admission Parking Pass for $10. Pass will park patrons in upper field adjacent to festival. ♦ On-site parking available via VIP Parking Pass for $20. Pass will park patrons near taxiway with private entry and exit point for more accessibility to the festival. 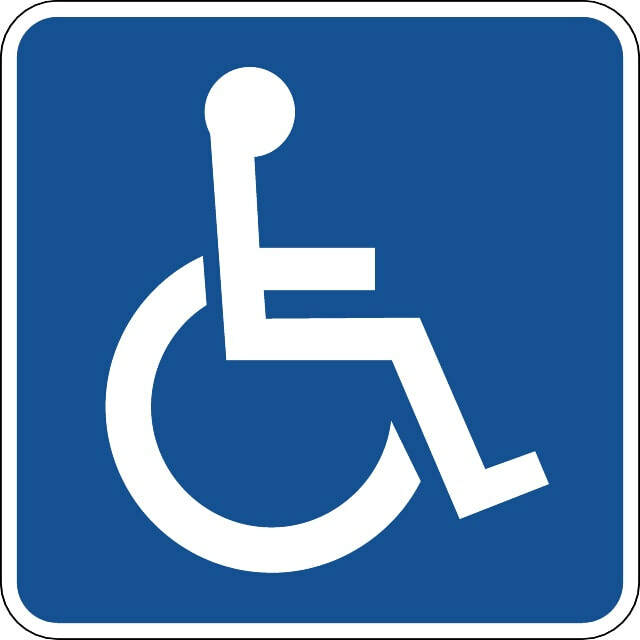 A designated parking lot for guests with special needs is located at 531 Old Airport Road on a first-come, first serve basis. This parking lot will be located in the lower field next to the festival (see map above). A special festival pass is not needed; a standard handicap parking pass is acceptable. 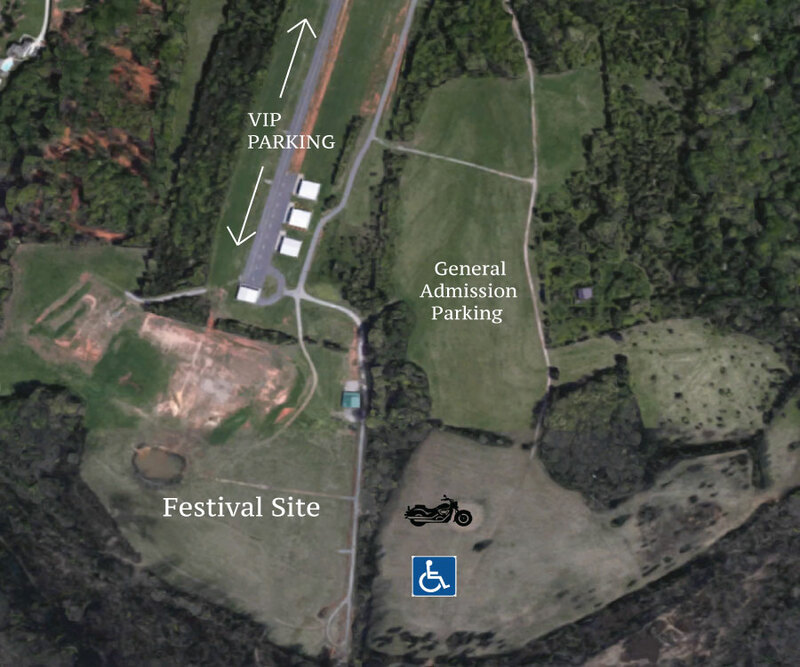 ​Handicap accessible shuttles will also be available at the Park & Ride, located at the Iredell County Fairgrounds, to shuttle patrons back and forth to the festival. The fairgrounds is located at 630 N. Main St., Troutman. The Carolina BalloonFest welcomes our motorcycle patrons. FREE Designated Motorcycle parking is located in the lower field at 531 Old Airport Road, on a first-come, first-serve basis. 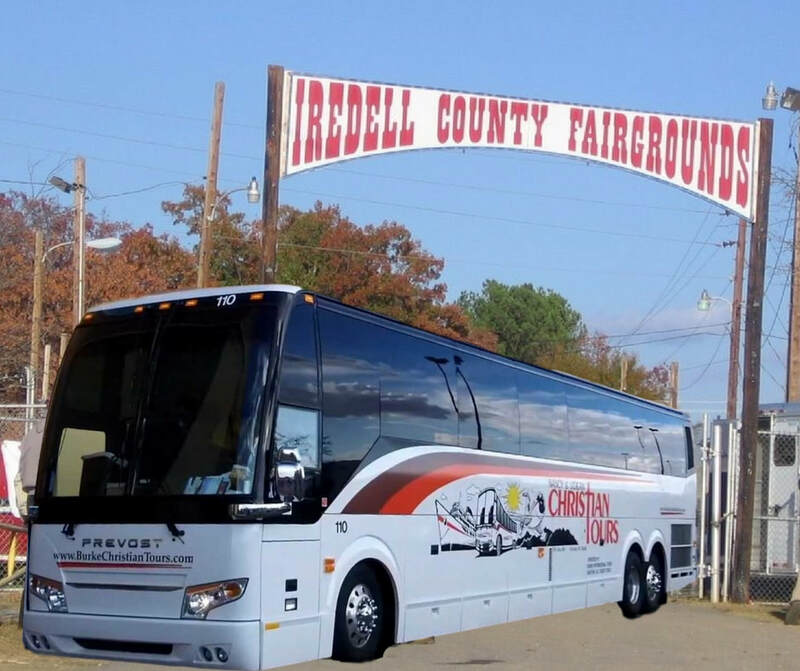 ​Parking is also available at the Iredell County Fair Grounds, Troutman Park & Ride, located at ​630 N Main St, Troutman. As you near Statesville, stay tuned to WSIC 100.7 FM for parking assistance.